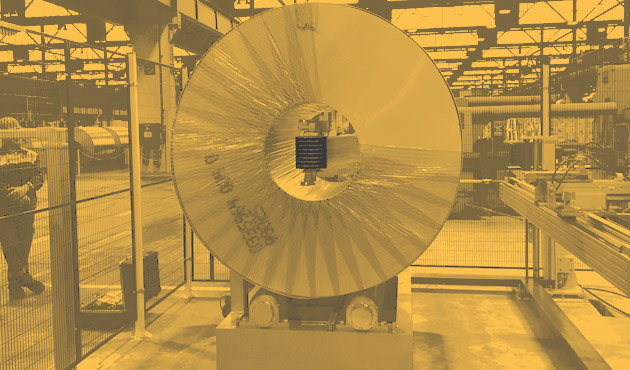 iCoil – The new generation coil wrapping system. Lamiflex – The new standard in automated or manual packaging. Complete system for both machine and manual packaging. The Lamiflex Group offers our customers solutions to pack their goods in both a manual or an automatic way. 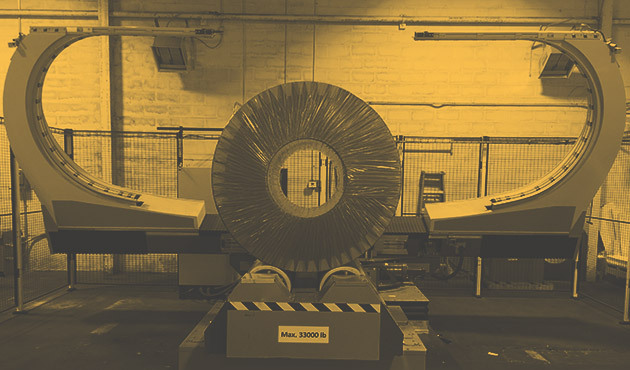 Using our through-the-eye wrapping machine concept, we are able to provide a cost- effective system for smaller units with less demand for speed and capacity compared to bigger mills. 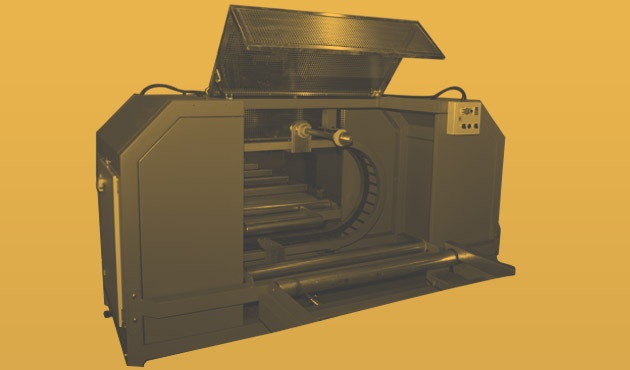 The machine and material combination is important for the final result. This multi field expertise allows the Lamiflex Group to create the ultimate solution for each situation. iTube – A packaging system that is a complete solution. The portable iTube is a compact, semi-automatic wrapping machine for tubes & profiles and plates.